A little over a year ago I wrote a post about a concealed carry pistol for which, I had fallen. 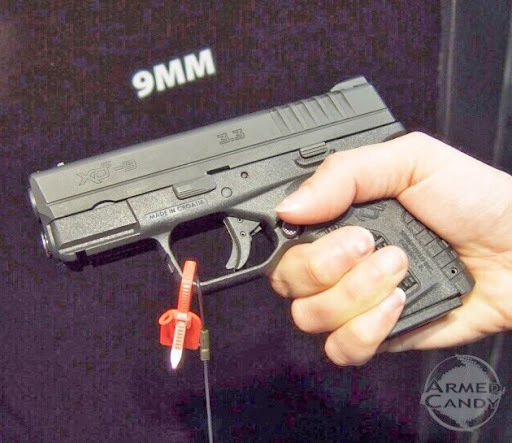 The XDs 3.3 9mm was introduced at SHOTShow 2013, I shot it, and as happy as I was with my Walther PPS, I couldn't stop thinking about how well the XDs fit. For the past year I've thought about buying the gun, but just couldn't justify the expense of two concealed carry guns. 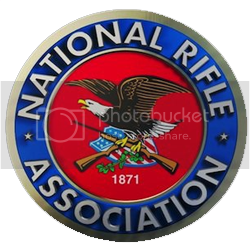 Then Springfield issued a major recall on the new 9mm as well as the previous year's release, .45ACP. Fast forward one year and I find myself buying an XDs 3.3 9mm. It's understandable that one might ask: Why would anyone knowingly buy a gun that had been part of a recall? But I can truely say that I have no qualms about ordering my XDs in the last weeks of the recall repair schedule.